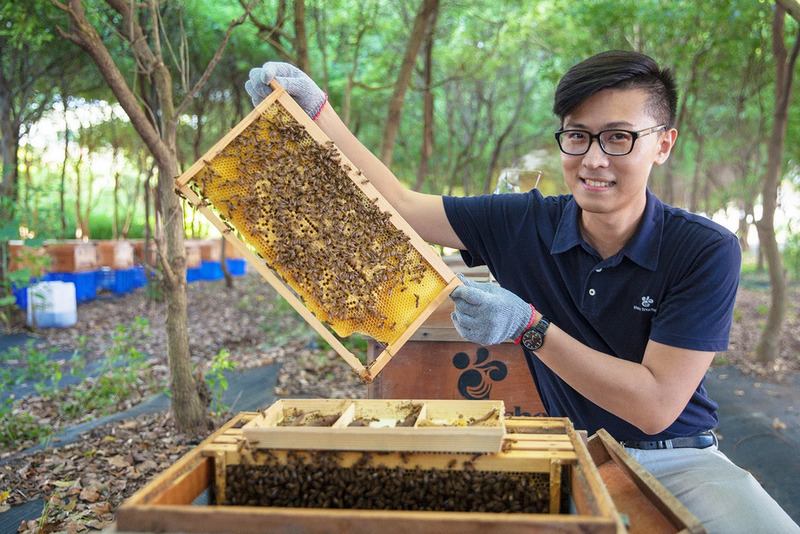 Editor’s note: As part of our series of interviews with entrepreneurs across Asia-Pacific who use the internet to grow, we spoke with Aaron Huang, the manager of BeeTouched, a honey business in Taiwan. 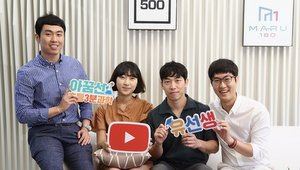 After he and his cousins took over the family business, Aaron used the internet to build a new brand and spread awareness of Taiwan’s delicious honey. Since it was established in 1982, BeeTouched has grown from 10 to 50 full-time employees. Please tell us more about BeeTouched. My family has been in the honey business for three generations. My grandfather was a beekeeper and began selling honey more than 50 years ago. After they inherited the business, my father and two uncles decided to expand it by selling raw honey to other businesses. Today, I’m proud to run the business with four of my cousins. Our generation decided to establish the company as a unique brand that connected independent beekeepers and consumers, rather than just a honey supplier for other businesses. We may be biased because we hail from a beekeeping family, but we think that beekeepers are really interesting people! 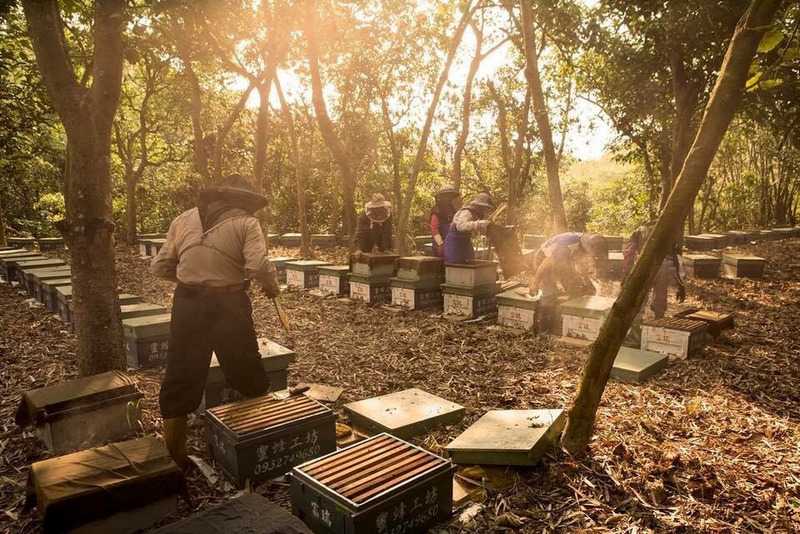 Every Taiwanese beekeeper we work with has an inspiring, touching story to share. 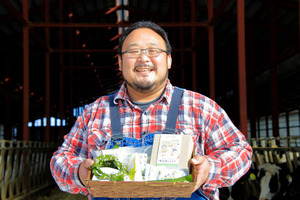 Aaron Huang, third-generation Taiwanese honey seller and CEO of BeeTouched. The internet allows us to understand and engage our customers better. Tools like Google Analytics help us appreciate our clients’ needs and preferences. With the internet, we are in a better position to give our customers what they want. The internet has also expanded our ability to reach new audiences in an easy and cost-effective manner. We use YouTube to share videos about our products and the benefits of honey. AdWords has also been a very effective tool. Since we started using it, traffic to our site has increased 40 percent. How do you think BeeTouched has helped beekeepers in Taiwan? Keeping bees is hard work. More than a few beekeepers have told me that they do not want their children to follow them in the same line of work. By providing beekeepers with a predictable and regular demand for honey, we hope that we make their livelihoods more stable. 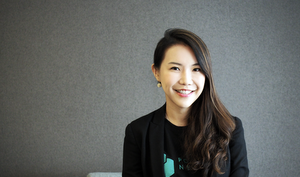 BeeTouched is also passionate about promoting Taiwanese honey as a unique product for consumers to enjoy rather than raw material for a factory line. Over the years, I think we’ve managed to persuade consumers that it’s worth it to pay a bit more for good Taiwanese honey. Every year, the Taiwanese beekeeper association gives us a certificate to thank us for our efforts. What’s next for your business? Do you plan on expanding at home or overseas? We have over 10,000 registered customers on our site. Thanks to the Internet and Google, we’ve already been able to export honey to the United States, Canada, Japan, Singapore, Malaysia, China, and Hong Kong. We’re excited to export honey to more countries and we are also exploring the possibility of working with beekeepers from other parts of the world.